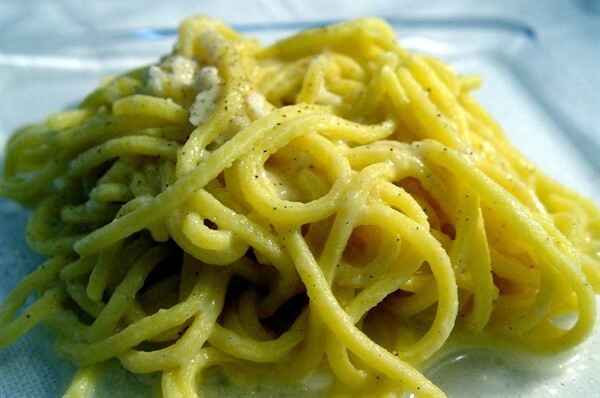 For those visiting or living in Rome for the first time the typical Roman cuisine is absolutely proven. 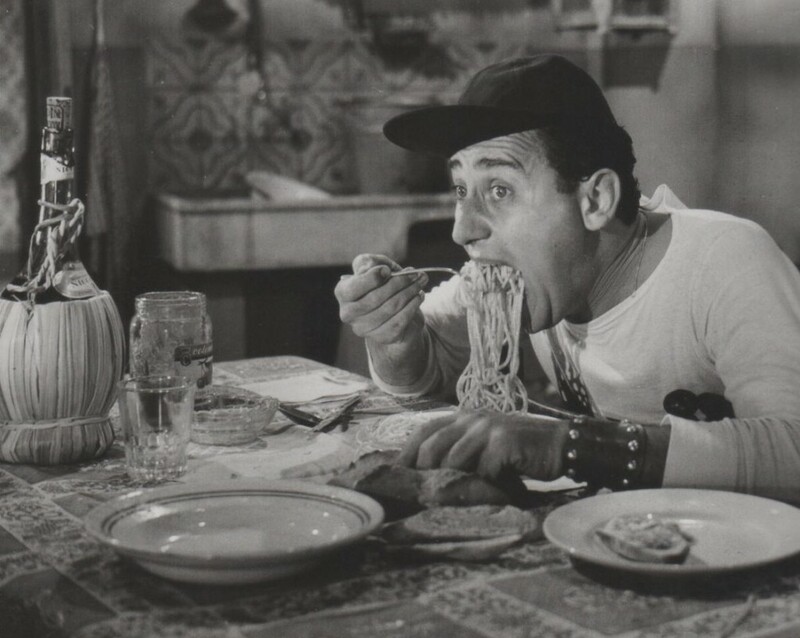 The traditional Roman cuisine is based on simple dishes but very tasty and plentiful, For example, we can find tripe alla romana, spaghetti alla carbonara or saltimbocca alla romana. In bucatini all”Amatriciana They are one of the most popular dishes known in Italy and in the world. The name derives from the town Amateur, a country that is located in the Lazio. I bucatini all”Amatriciana born as a dish of the mountain and of the shepherds of the mountains of the central Apennines which, to live condivano pasta with poor raw materials at their disposal: well browned pieces of bacon and cheese or dry cottage cheese. 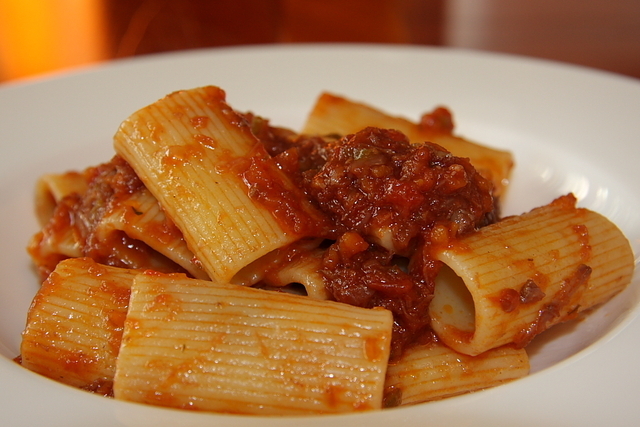 In rigatoni alla vaccinara are prepared with the sauce's famous oxtail stew and served with various vegetables. This recipe was born in Rome, in the neighborhood where they lived the Rule vaccinations, The oxtail is considered the “Queen” of what remains of the beast after vaccination were sold shares valued. 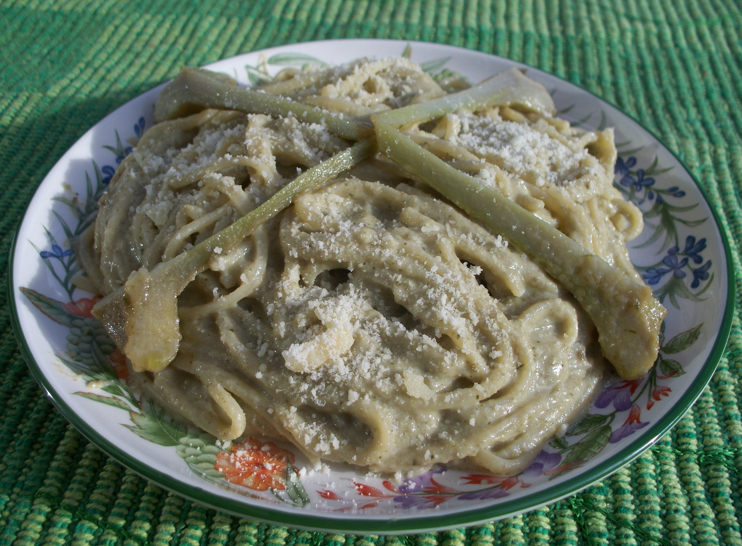 Fettuccine with artichokes are a typical Roman dish because artichokes are thorny vegetables typical of the Mediterranean that are unlikely to be prepared out of the”Italy. 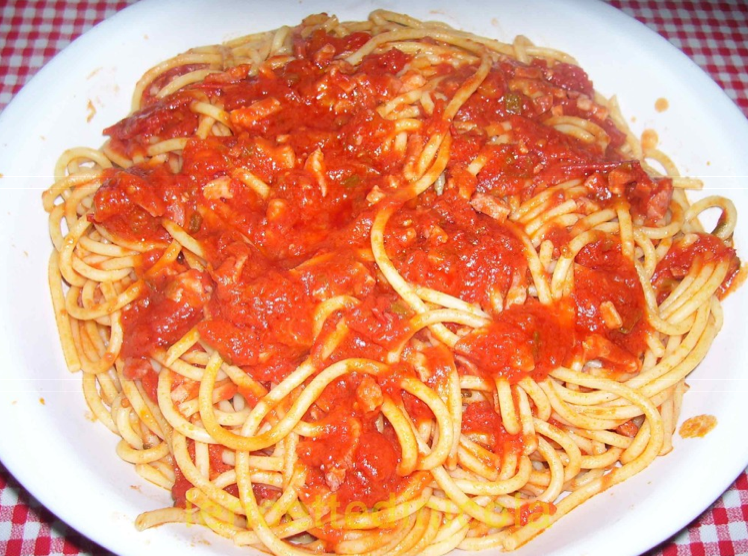 The spaghetti, cheese and pepper are a typical first course of the Roman tradition, because the cheese has definitely been the first in the history of food seasoning combined with pasta, spread before of”introduction of the tomato.